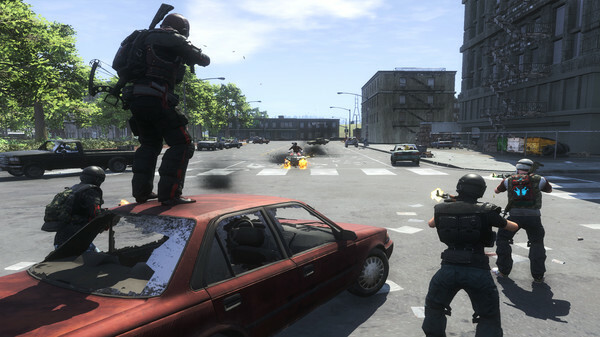 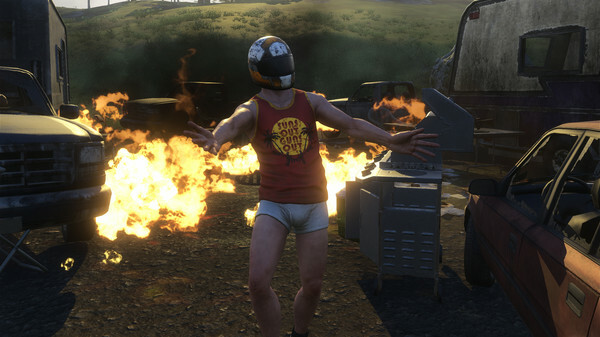 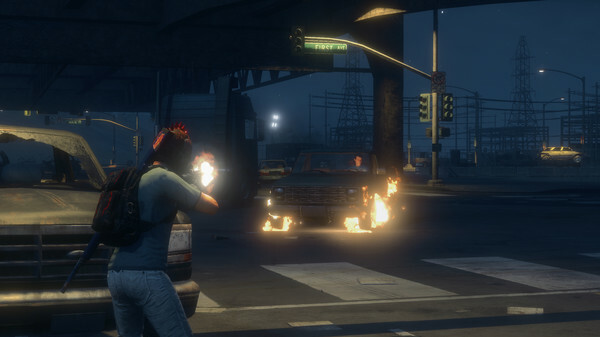 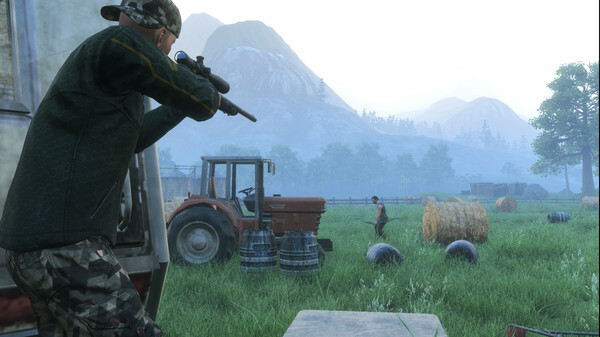 H1Z1: King of the Kill is a large-scale, fight-to-the-death shooter where every moment counts. 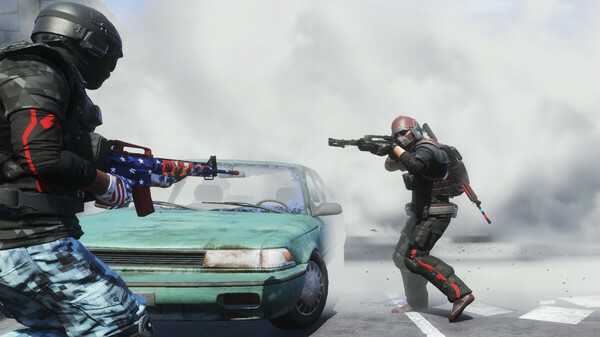 Drop into the high-intensity, arena-style grudge match and activate your inner beast mode. 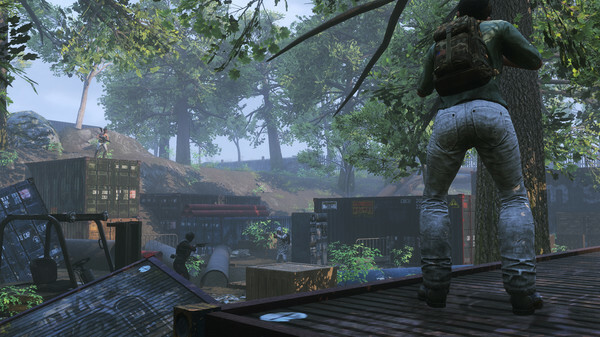 Gear up fast, throw together a game plan, and we’ll see if you have what it takes to be the last man standing. 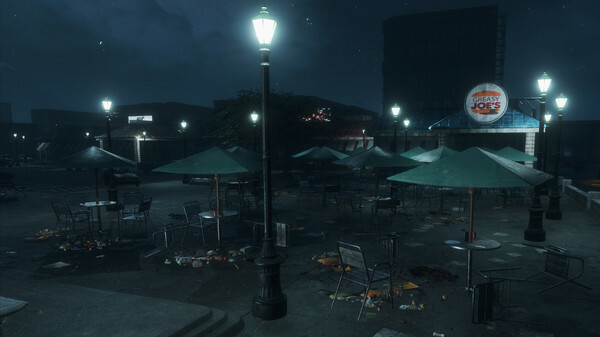 Rack up a kill streak or just add to the chaos – this is a spectacle and only one can be King of the Kill. #TakeYourShotVisit the King of the Kill website https://www.h1z1.com/king-of-the-kill/home for more info!